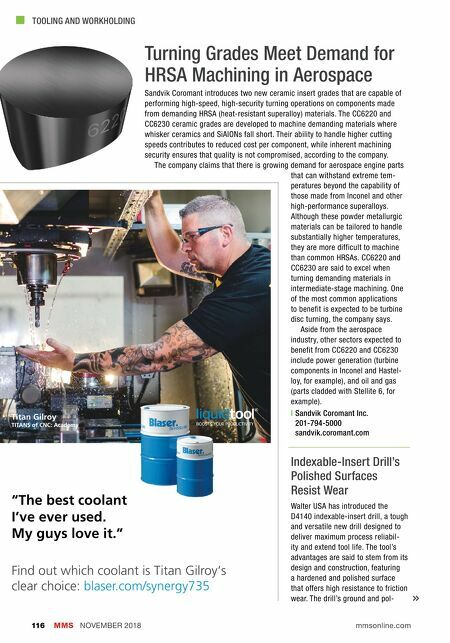 walter-tools.com/us Tiger·tec ® Gold Go for better, go for Gold. For those who won't settle for anything but the best: Tiger·tec ® Gold If you had to make a choice right now – between maximum tool life, uncompromising process reliability and optimum productivity – which one would you pick? Why not choose the freedom to never have to choose again. Stay true to your own high standards in every way. 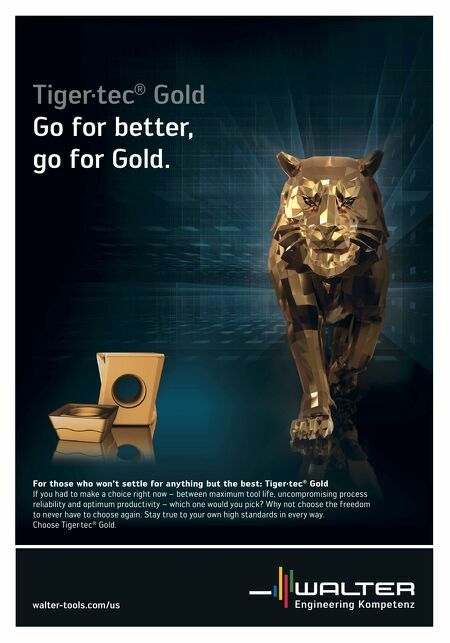 Choose Tiger·tec ® Gold.